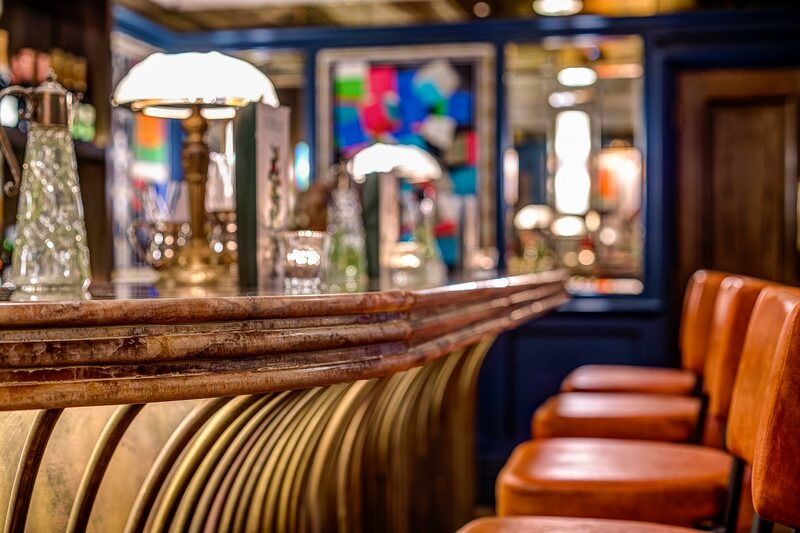 Hidden away towards the back of the main restaurant, The Private Room provides the perfect solace away from the bustle of lively Soho. 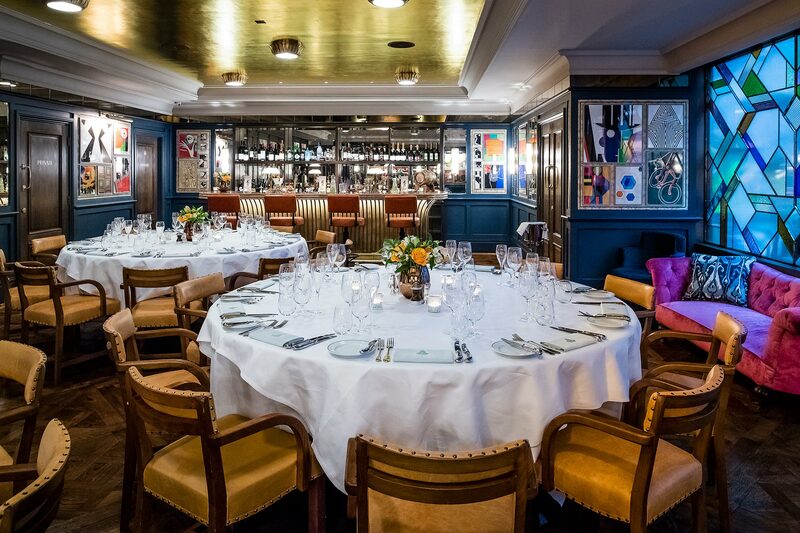 The Private Dining Room at The Ivy Soho Brasserie seats 24 guests on one long table, or 40 on four round tables of ten, and is available for private event bookings for breakfast, lunch and dinner, as well as for drink and canapé stading receptions for up to 60 guests. 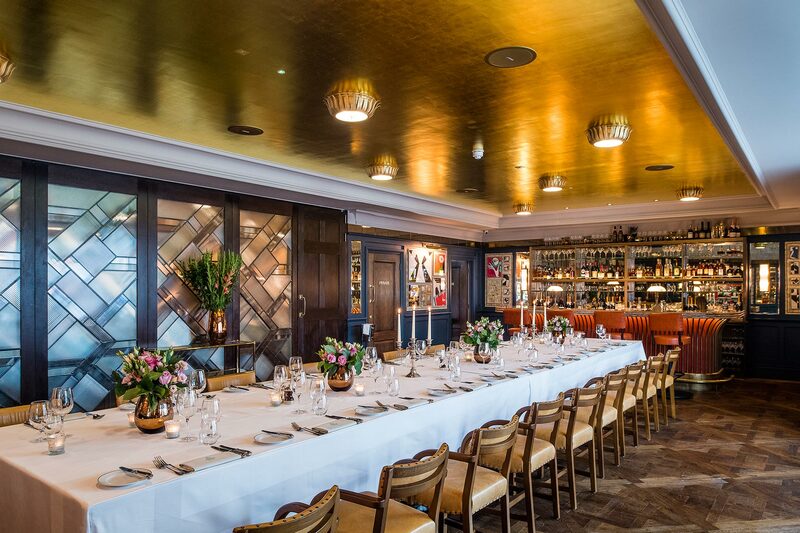 The walls of The Private Dining Room are adorned with fabric panelling and decorative antique mirrors. 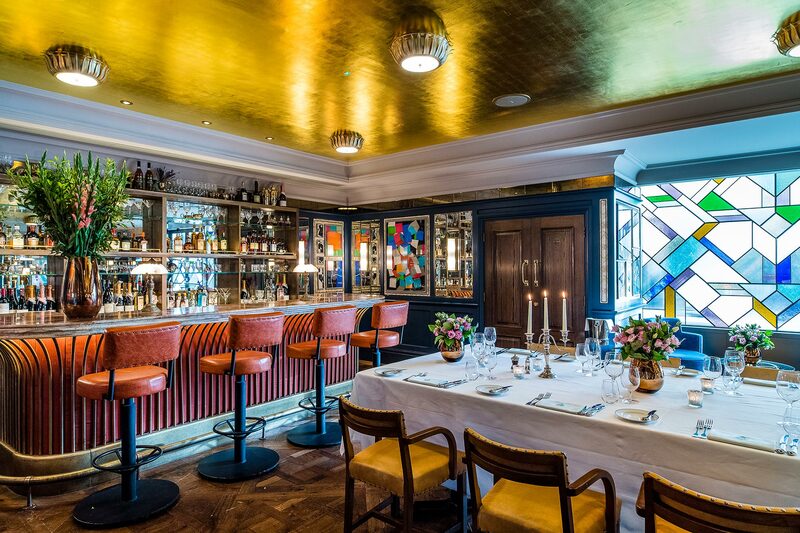 A bespoke art deco glass screen separates the Private Dining Room from the main restaurant, and the same design is used with stained glass panels, creating a privacy screen to the outside yet allowing natural light into the room. 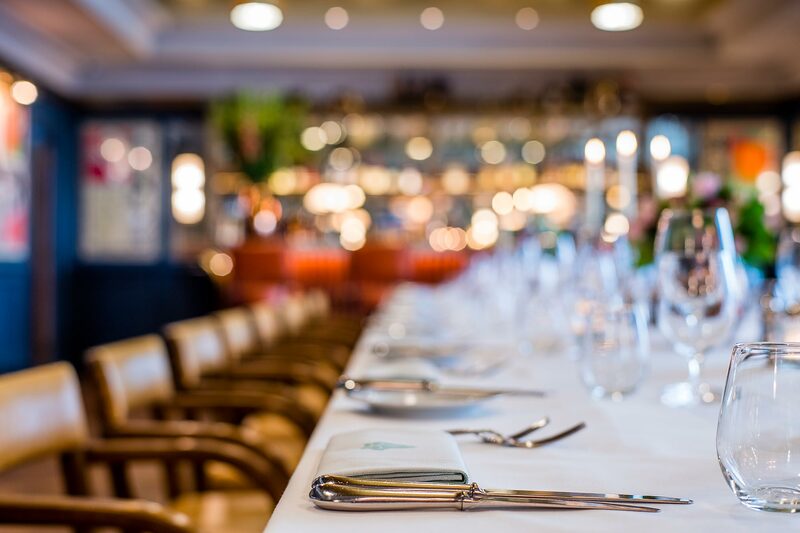 With a selection of menus available, specially created by our Executive Chef, Sean Burbidge, The Private Dining room is equally suited to private parties and group dining as it is for corporate breakfasts, lunches and dinners, and Christmas parties. 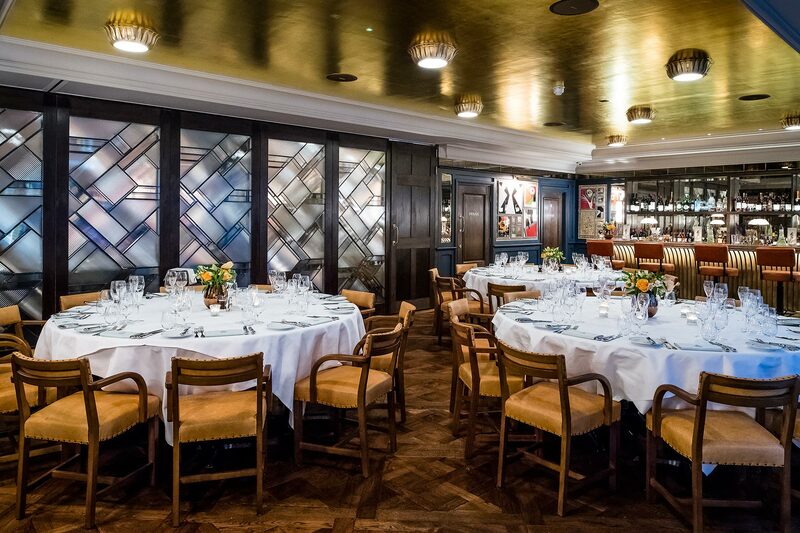 In addition, The Private Dining Room features a beautiful antique brass and pale orange onyx bar, decorated with antique brass rod detailing, making the room suitable for both seated dining and standing receptions. 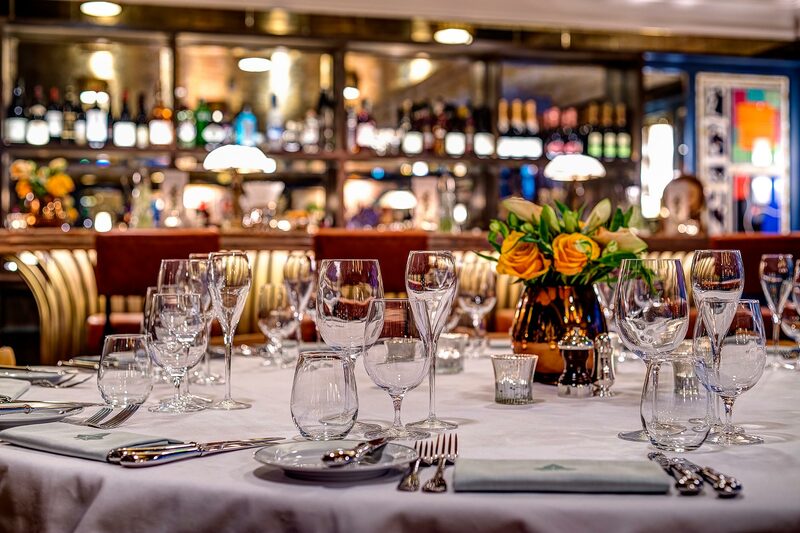 Ideally located on Soho’s Broadwick Street, The Ivy Soho Brasserie’s Private Dining Room provides the perfect setting for entertaining friends, family and clients. Complimentary menu cards and place cards are provided for each event and each table is decorated with seasonal flowers and tea lights. 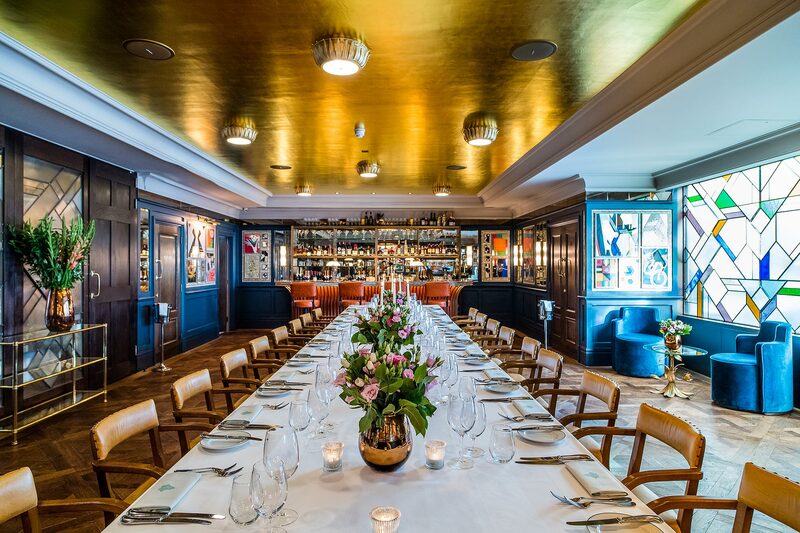 For further information and enquiries please fill out the form below or contact events.ivysoho@theivy-collection.com or 020 7432 8686.